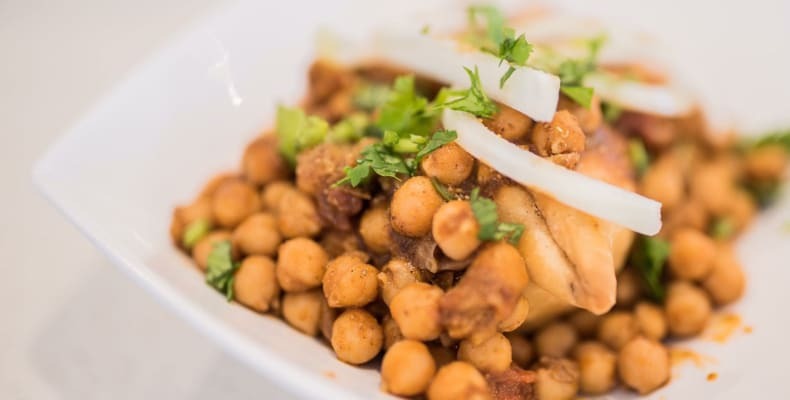 Nukkad are located on the main mall at the Merrion Centre (outside the Leeds United Official Club Store) and serve a variety of Indian street food which are typically served at Indian roadside stalls or food carts. 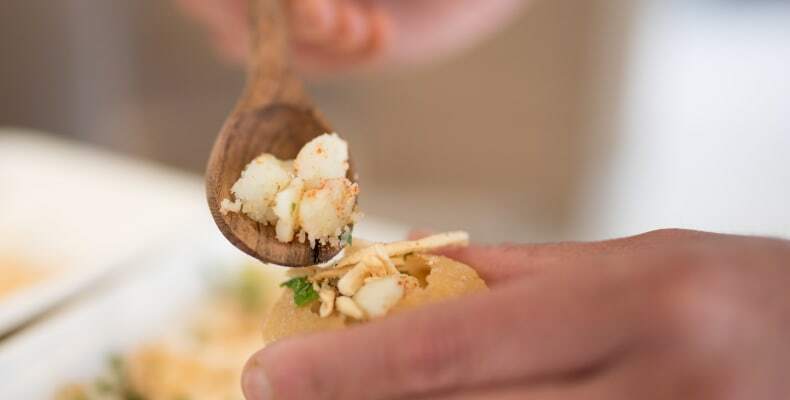 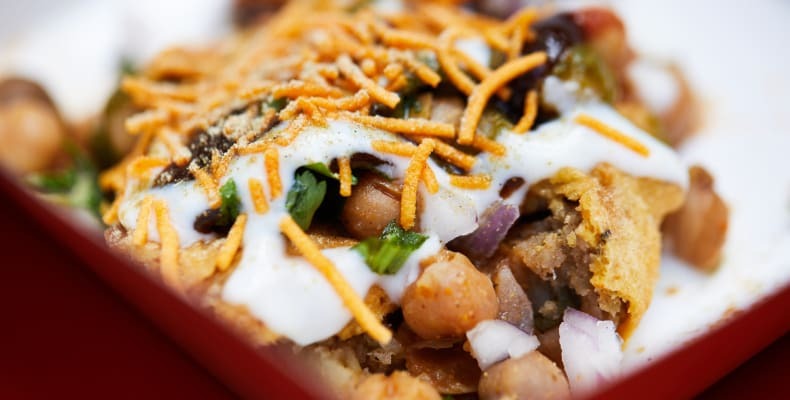 Nukkad offer a range of Indian chaats such as dahi puri and samosa chaat which are typically served at Indian roadside stalls or food carts. 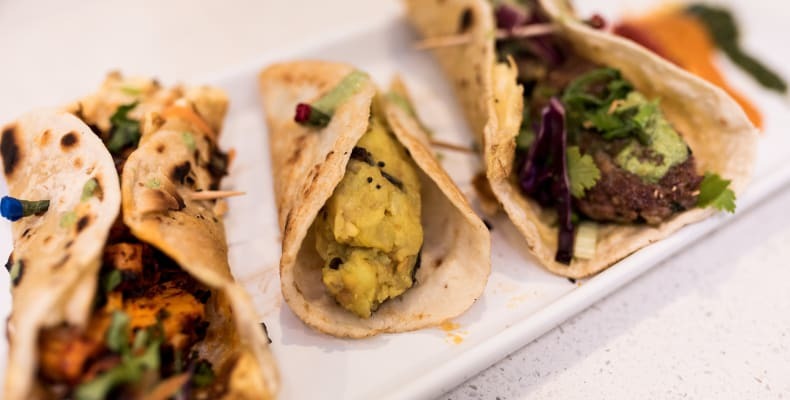 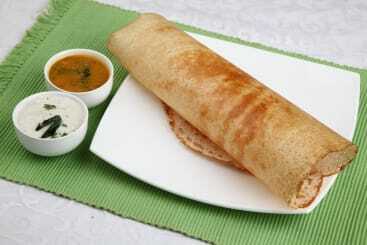 Along with dosas and kathi rolls which can be used as a base for a range of delicious fillings including lamb, chicken with lots of vegetarian and vegan fillings including paneer, chickpea curry and spiced potato.